Watersides, waves and wells—water has been a constant in Esser’s photographic work. His latest series presents digitally enlarged color postcards from the 1900s showing bathers and boats, rocks and froth. 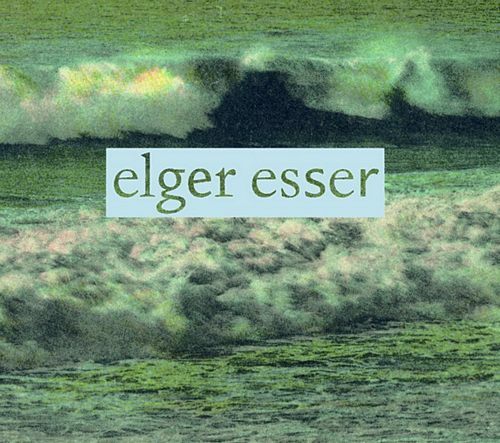 Fusing old-time aesthetics and modern technologies in pictures of an intriguing graininess, Esser proves to be an avant-garde romantic of our times. Schirmer/Mosel. With a text by Alexander Pühringer. 96 pages, 37 colour plates. Size: 32 x 28 cm, hardcover. English/French/German edition.